The Glasgow Institute of Architects have announced the winners of this year’s GIA Design Awards, selected by an awards panel chaired by Michal Cohen, of Walters and Cohen Architects. 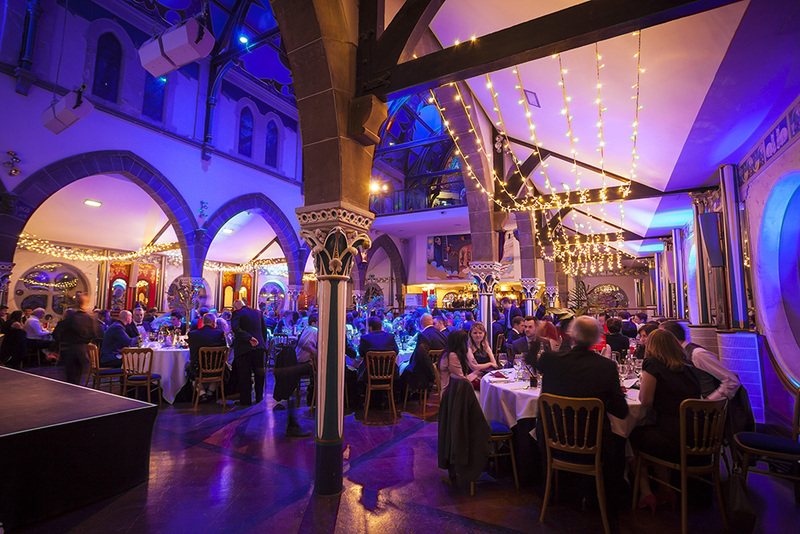 The awards were presented by Michal Cohen and GIA President Tim Gray at the annual members dinner, sponsored by IKO Polymeric at Oran Mor on the 4th November 2016. 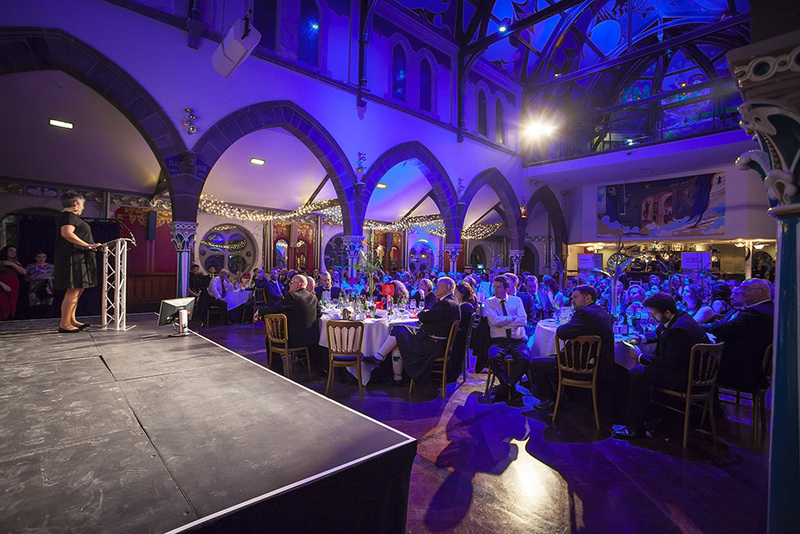 The GIA Design Awards 2016 were kindly sponsored by Tobermore and are open to all practices within the Glasgow Chapter boundary. Practices outside of Glasgow are also invited to submit projects completed within the chapter boundary in the last year. The Education category featured three award winning buildings, the Westwater Building and Saunders Centre by Page\Park and James Gillespies High School by jmarchitects; praised as “A well organised and well scaled series of intricate buildings that form a new campus each with clear programmed identity”. This year’s sustainability award, sponsored by Brown and Wallace, was awarded to HLM Architects for ‘Tigh na Croit’, a passive house standard highland home. Page\Park’s Westwater Building was also celebrated for its use of timber, and awarded the ‘Wood for Good’ prize. The Dakota Deluxe, a reconfiguration of a 1960s office building on Pitt Street by 3DReid was awarded in the Commercial category. 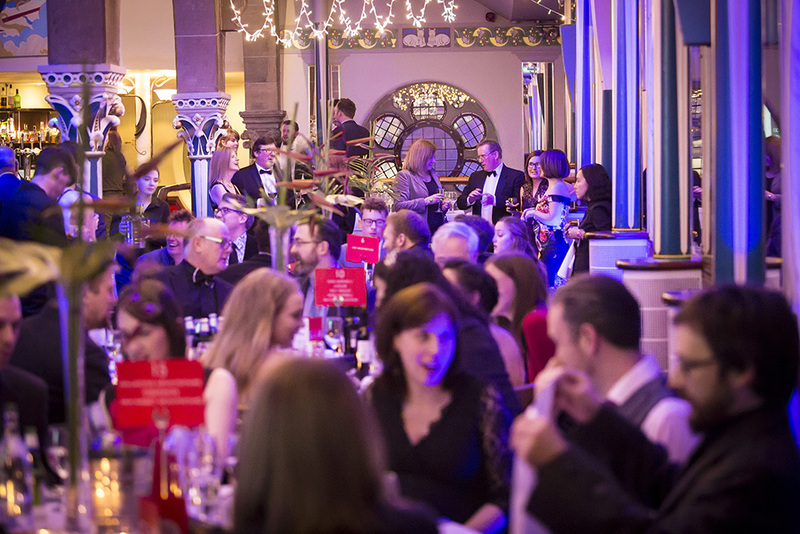 Awards were also given to Glasgow Women’s Library, by Collective Architecture and Ballymena Heath and Care Centre, a collaboration between Glasgow based Keppie Design and Hoskins Architects. Mhor Micro, a duo of pavilions in Perthshire forming part of an annual creative laboratory, was celebrated in the Small Works category for providing ‘a unique opportunity for young architects to prototype and create beautiful small scale installations in an inspiring location’. This year saw the return of the Small Practice Portfolio, awarded to Ayr based ARPL. Dress for the Weather and Roots Architecture were both awarded commendations in the category.